Acupuncture is a complementary medical practice that entails stimulating certain points on the body, to various depths, most often with a needle penetrating the skin, to alleviate pain or to help treat various health conditions. After the needle passes through the skin, not hurt, but it will be a dull pain, severe delay or patches like a shock. Crack to flow through meridians, or pathways, indicating that the needle down to the desired point (de qi). Traditional Chinese medicine explains that health is the result of a harmonious balance of the complementary extremes of “yin” and “yang” of the life force known as “qi” pronounced “chi.” Illness is said to be the consequence of an imbalance of the forces. 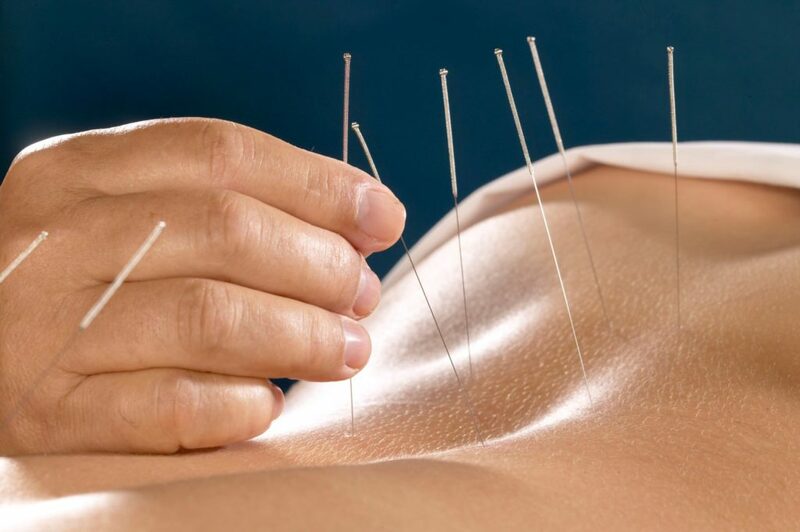 Western doctors found that Acupuncture has been shown to stimulate the release of “Enkephalin and Endorphin,” which helps relieve the pain of “Autocoid (or Autacoid)” that reduces inflammation. What Ailments Are Commonly Treated with Acupuncture?